Make a statement on the floor with these graphic rugs at Anthropologie. 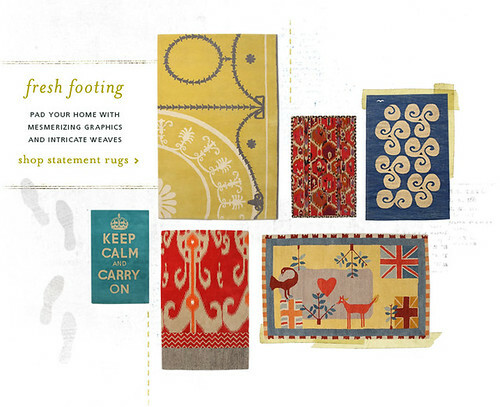 Beautifully and intricately woven, these rugs are a fantastic way to add signature style at home. 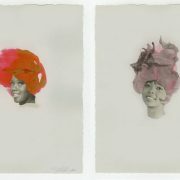 Here are three of my favorites. I wish I had a place for them in every room of my home. 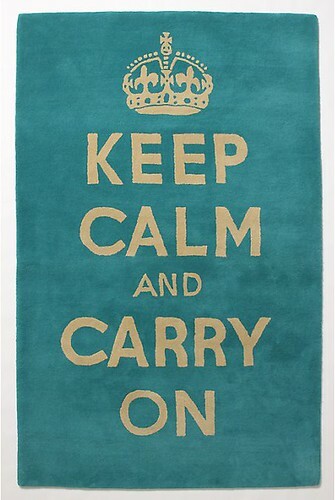 The famed “Keep Calm and Carry On” statement can now be seen underfoot as a constant mantra in the living or dining area. 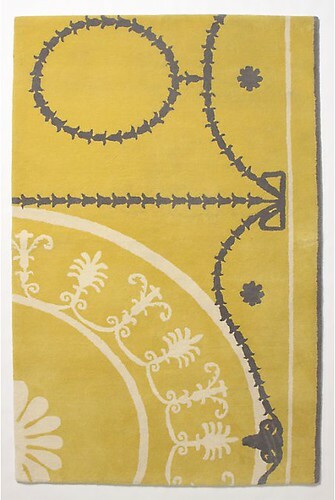 The Victorian Parlor Rug is a little bit traditional with a modern twist in a yellow and grey color palette. You can’t go wrong with anything Ikat these days. 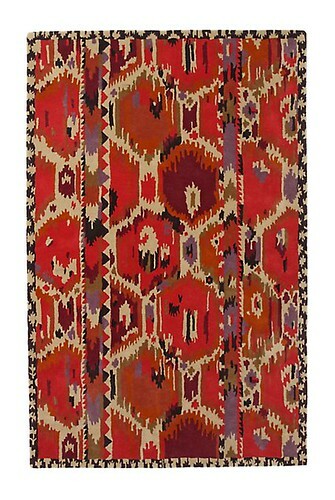 This Ikat Rug has an amazing pattern and is sure to add a global touch to any living area. Which amazing carpets are grabbing your attention? I'd happily have the ikat – but will leave the rest! I'd be sick of them within a week!